USS Metacomet , a 1173-ton Sassacus class "double-ender" steam gunboat built at Brooklyn, New York, was commissioned in January 1864. 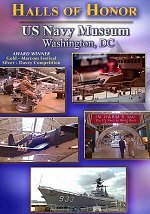 Assigned to the West Gulf Blockading Squadron, she was initially active off and in Mobile Bay, Alabama. 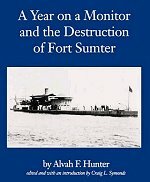 In June 1864, Metacomet captured the steam blockade runner Donegal and helped destroy the Ivanhoe . 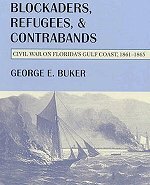 She participated in the 5 August Battle of Mobile Bay, pursuing and capturing the Confederate gunboat Selma . Later in August, Metacomet took part in the successful seige of Fort Morgan, at the entrance to Mobile Bay. 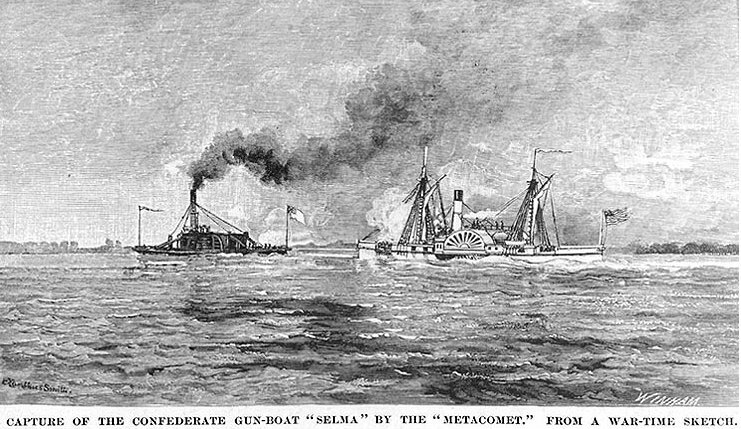 Metacomet was later sent to join the blockade off the Texas coast, where she captured three vessels in November 1864-January 1865. 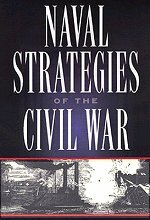 During March and April 1865, she participated in mine clearance operations in Mobile Bay. 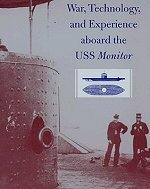 USS Metacomet decommissioned at Philadelphia, Pennsylvania, in August 1865 and was sold in October 1868. 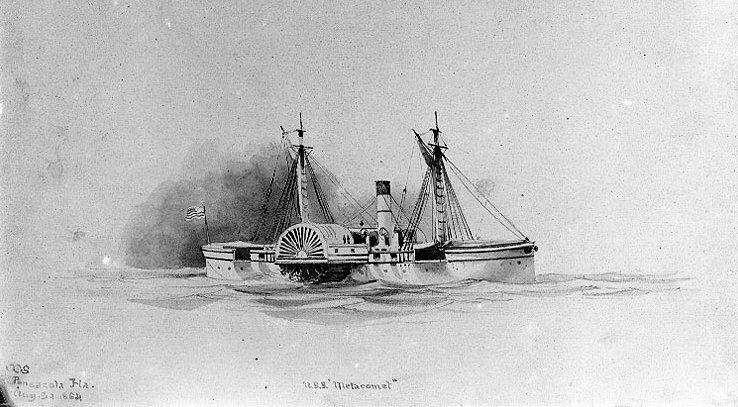 Artwork by Xanthus Smith, depicting the ship at Pensacola, Florida, on 30 August 1864. 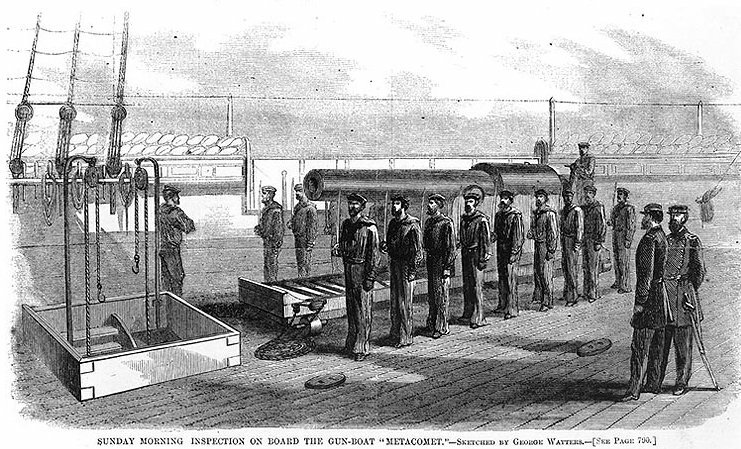 Line engraving, after a sketch by George Watters, published in "Harper's Weekly", 10 December 1864, page 789, depicting a Sunday morning inspection aboard the ship. Crewmen are paraded with cutlasses beside one of the gunboat's 100-pounder Parrott rifled guns. Note hoisting arrangements in the hatch at left, possibly to supply ammunition to the gun, officers standing at right and hammocks stowed in the hammock rails. Engraving by Winham, "from a War-time sketch", published in "Battles and Leaders of the Civil War" depicting an incident of the Battle of Mobile Bay.